Love the outcome of professional hair styling? Either a hair salon or just someone who enjoys pro hair results and many styles, this slim puffing comb & hair strand seperator, also helps for volumising, scraping & teasing the hair idally, thanks to it’s metallic pin rat tail comb & high quality texture, fine teeth, specially formulated to suit these looks. 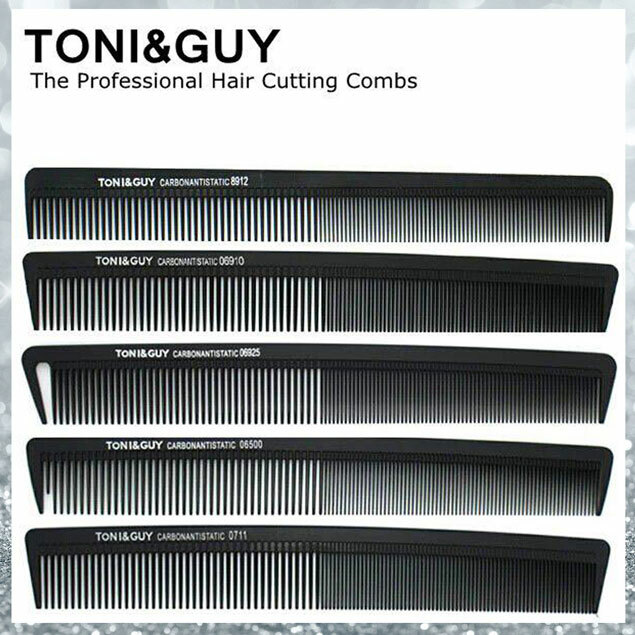 World awarded hair salon brand Toni&Guy ProCombs have been created for any kind of hair and any kind of style. 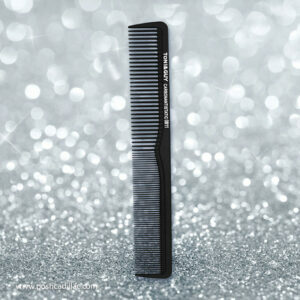 ProCombs are produced with a special thermoplastic resin for a superior smooth effect. They are practically indestructible, resisting to very high temperature. The difference in the quality of combs reflects on the health of the hair and results to more frequent visits to the hairdresser. 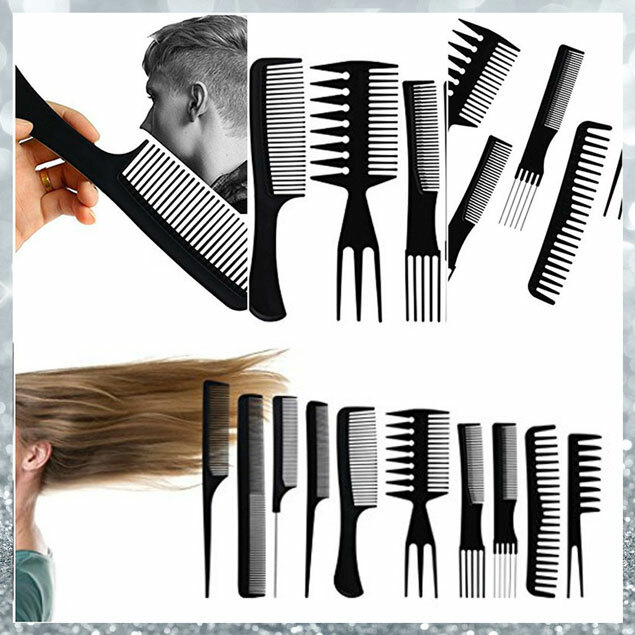 The resin thermoplastic properties of this comb allows maximum flexibility in combing, decreasing the stretch of hair fibres on every stroke, consequently reducing split ends, and hair damage. Healthy hair reflects in shiny radiance so choosing the right comb is essential as it is a product used daily with accumulating visible results. Besides it’s regular use, this comb is also ideal to be used for hair straighteners and curlers to comb strands as they get curled or straightened.